Feeding Goldfish. What do Goldfish Eat? "Get the Answers Here! How Often do you Feed Goldfish! Captive fish are entirely dependent on you for their food, so It should be offered regularly. They are a small animal with a very small digestive track, so 2-3 small meals a day is better than one large meal. The younger the goldfish the more often you should offer them food in varied form to mimic the way they eat in the wild. How Much to Feed Goldfish! 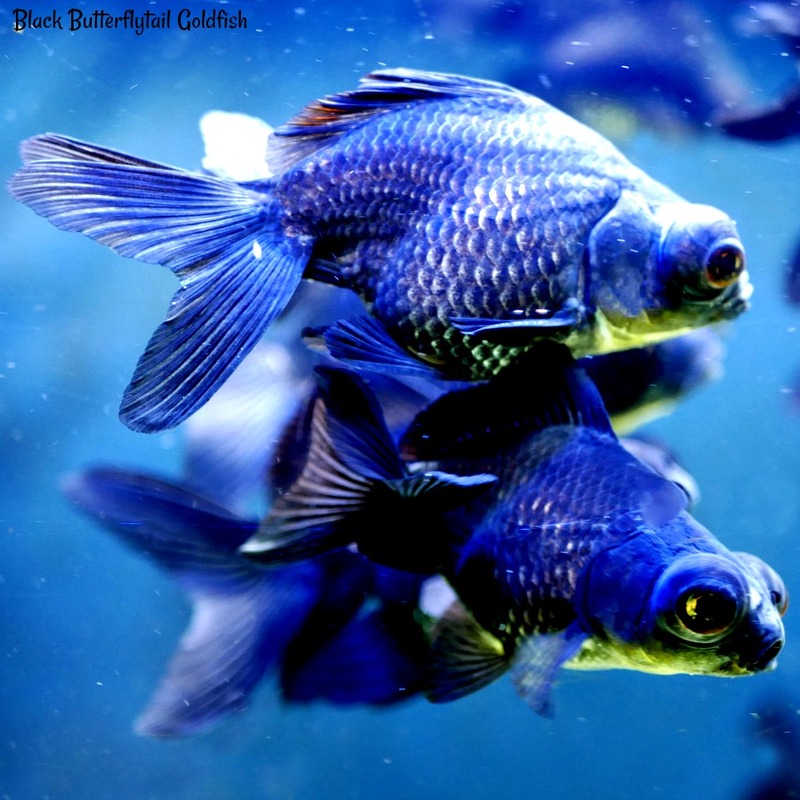 In the aquarium or pond, feed goldfish a pinch of flake or 2 pellets each fish at a time. 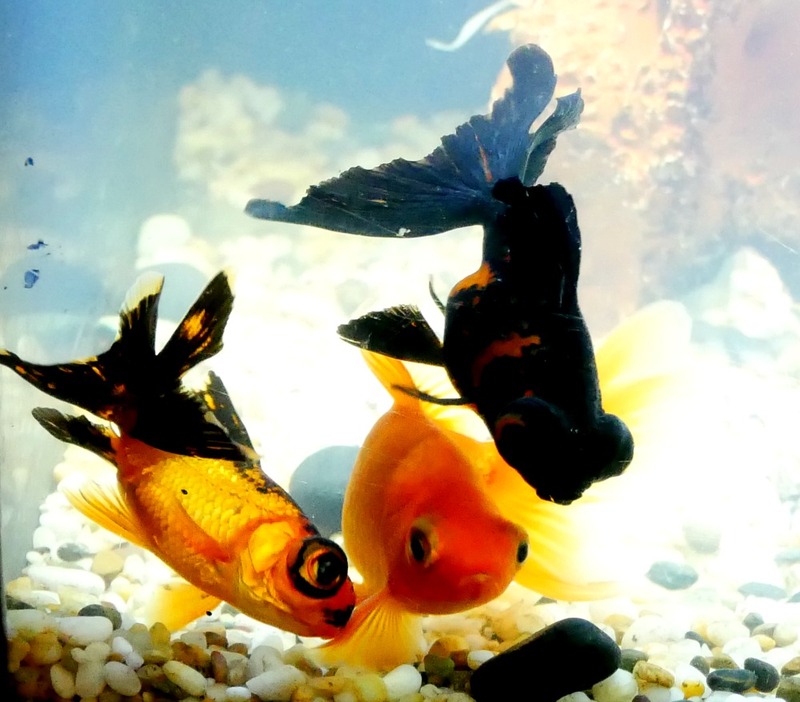 Initially, healthy goldfish are very keen to feed and will greedily eat the food being offered. As they consume it, however they will gradually become less active and this is the point at which to stop feeding. This will avoid overfeeding and the problems of polluting the water. If your pond goldfish are in water below 10 degrees, you should be feeding wheat germ only. Only feed what they will consume in a minute over winter. 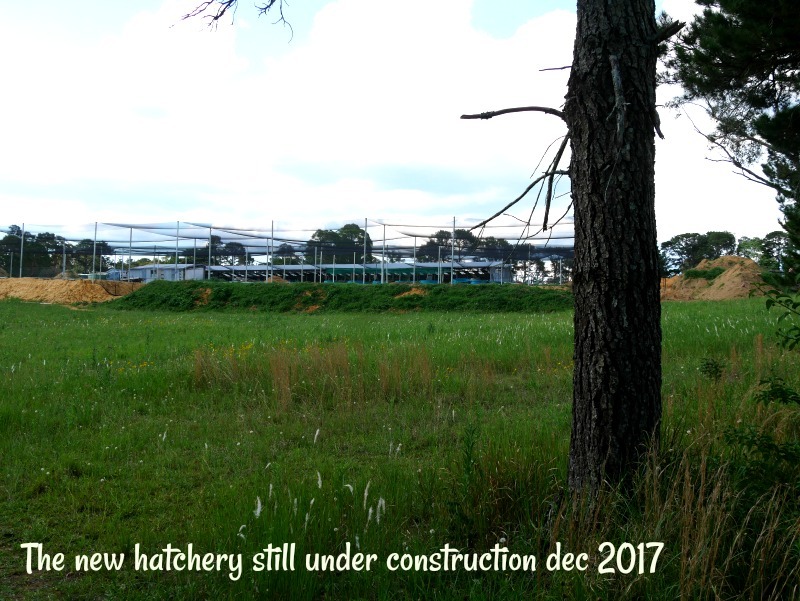 Where as goldfish in ponds will get fed much less in winter as the water cools down. Also goldfish in ponds will source food from the algae growing on the sides of the pond, bugs landing in the pond and microscopic animals living on plants within the pond. Aquarium goldfish will feed throughout the year as the water temperature will be fairly constant. Flake foods are probably the most common type of manufactured diet. 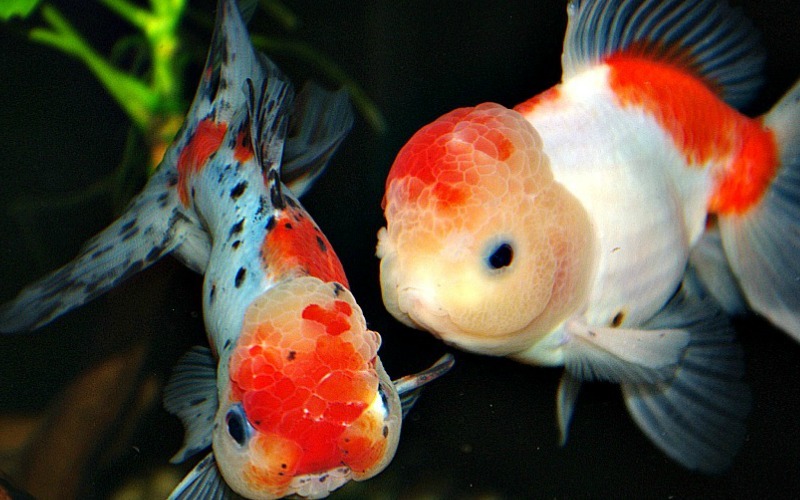 flake is great for small Goldfish & koi fry in aquariums. 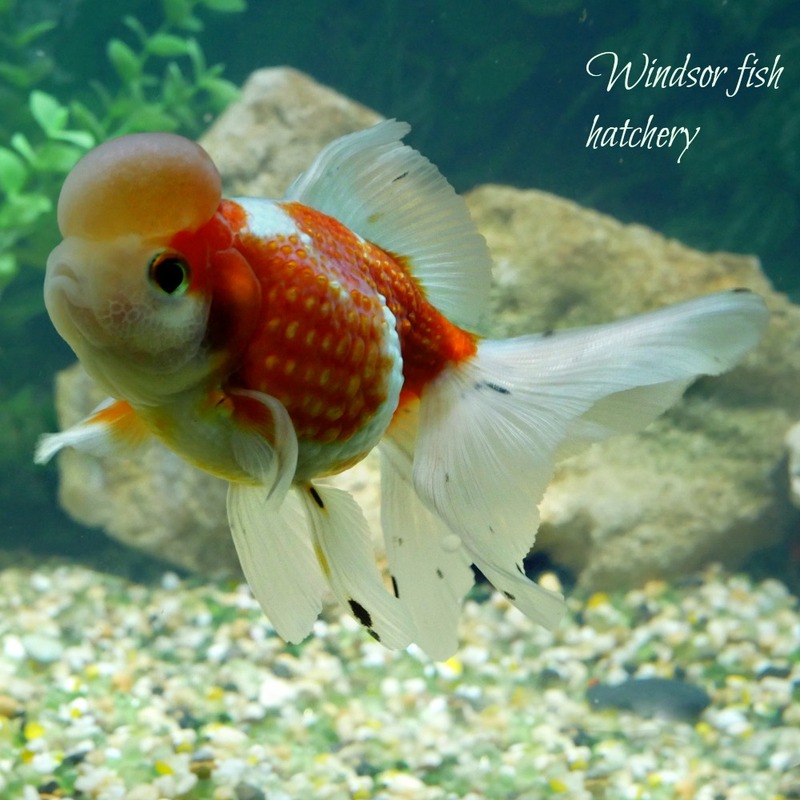 Flake floats for a very short time and is great for fancy varieties of goldfish as they can suffer from buoyancy disorders. We feed Australian brand flake, made fresh weekly to suit the needs of goldfish. These come in a variety of sizes to suit the size of the fish you are feeding, they are the best food for large goldfish such as comets, Shubunkins and marigolds, in floating or sinking varieties. They are great when feeding a outside pond full of goldfish as the amount they eat will vary each day, if you feed to much of the floating variety you can scoop off any excess so the extra food wont foul the water. We feed a mix of hikari and Australian pellets. Variety, Variety feed them lots and they will thrive! I use fresh lettuce attached to the side of the tank with a plastic clip or attached to a rock in the pond, I leave it there for a few hours in a day for them to graze on. Fresh orange, cut off the skin and white fibres, cut into strip and attach to a rock at the bottom of the aquarium or pond with a rubber band, leave for a few hours for the fish to graze on. Aquarium plants are great also and they can stay in the tank. I pot them in small black pots of aquarium gravel and leave them for them to eat, when they are half eaten I take them outside and put in water for them to continue to grow, so the fish have them to eat for another day. Plants we feed Water sprite, water crest, bacopa, Turtle grass, Vallisneria, Java fern, Wisteria, parrots feather.